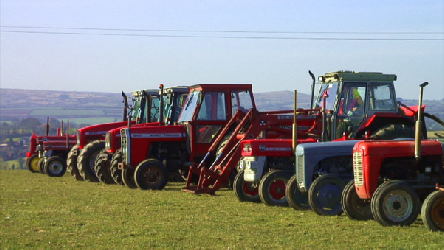 A fine collection of Ferguson, Massey Harris and Massey Ferguson tractors converge on the location of Trewen Farm in Cornwall. 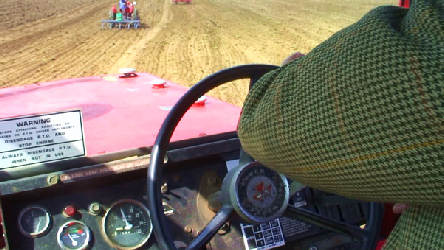 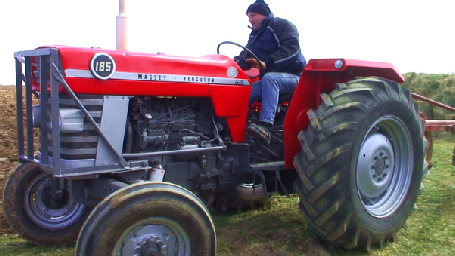 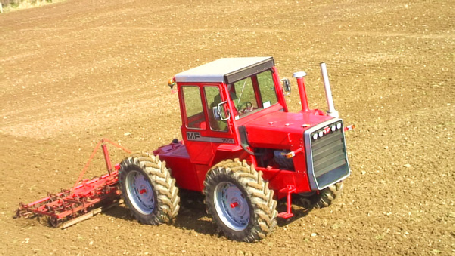 Tactors range from 1930's grey Fergies and 1930's Massey Harris models all the way up to the massive Massey Ferguson 1505 of 1989. 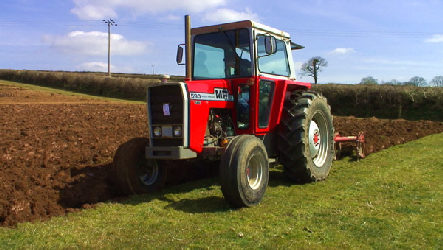 Featuring interviews with the owners of these machines combined with another expert commentary from Bob Ball, we take a look at every tractor on the field. 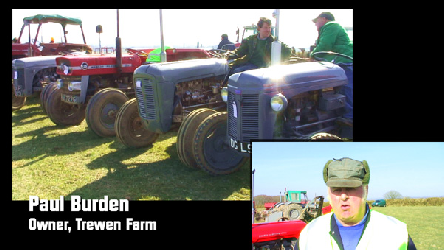 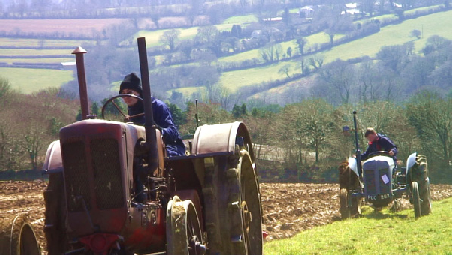 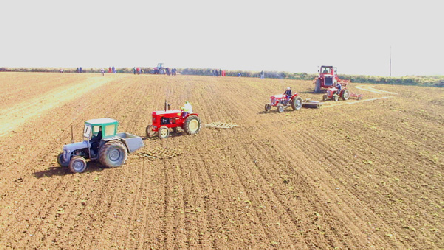 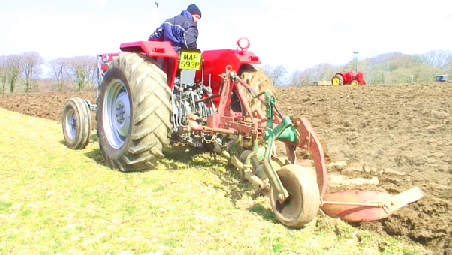 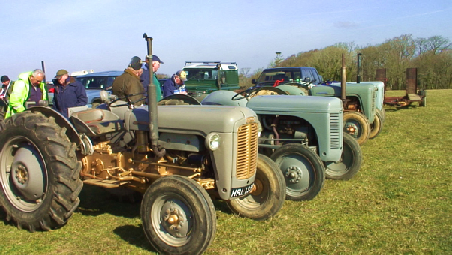 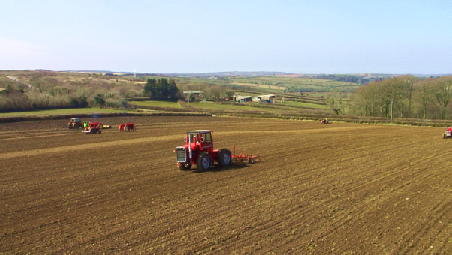 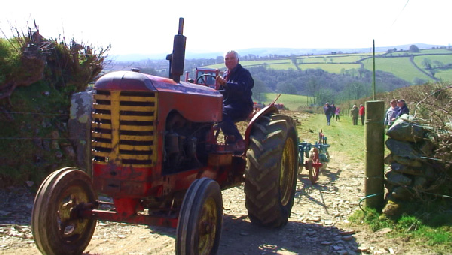 Those who enjoyed the previous David Brown and Fordson Tractors At Work DVD releases will enjoy this latest production which is sure to be loved by anyone with an interest in agriculture, classic and vintage tractors. 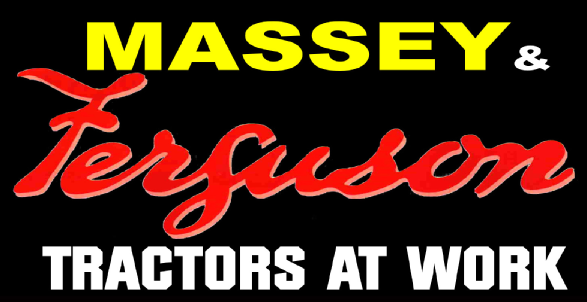 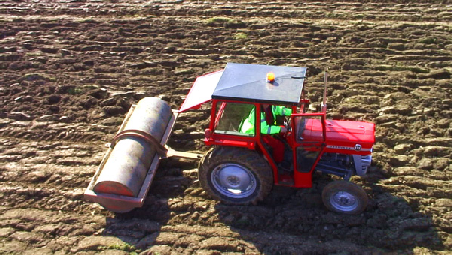 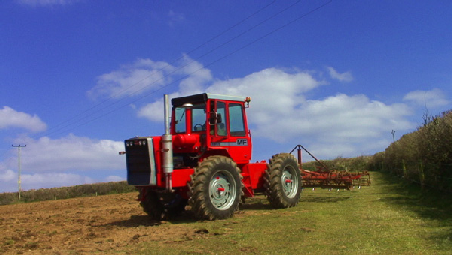 Massey & Ferguson Tractors At Work is available in PAL format only. 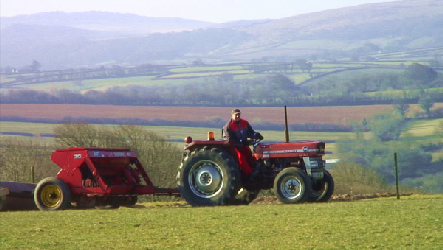 If you are outside of the UK and in an NTSC television standard country please be sure your equipment can handle PAL sourced video. 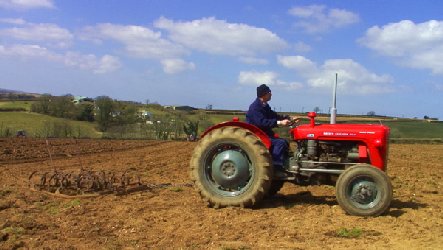 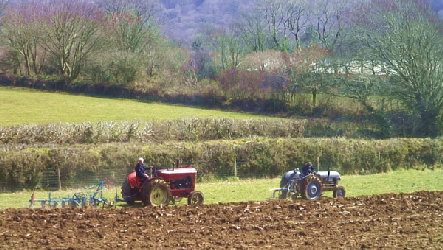 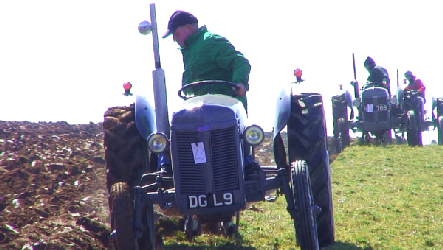 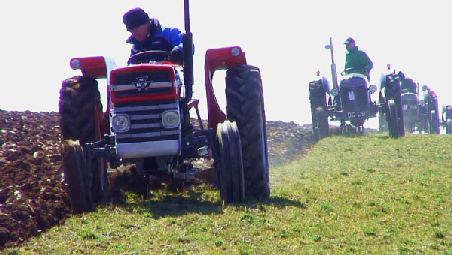 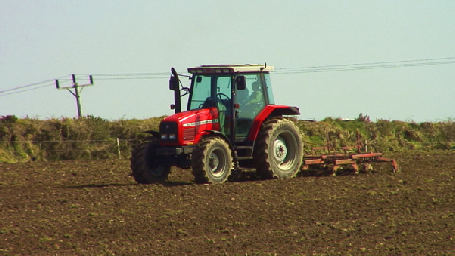 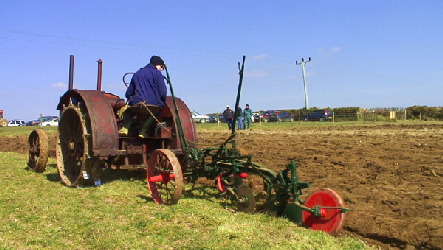 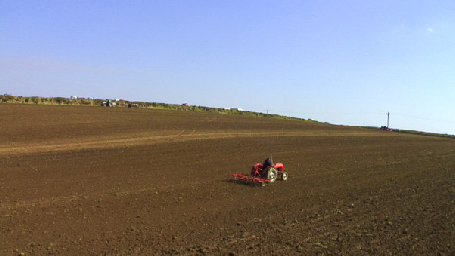 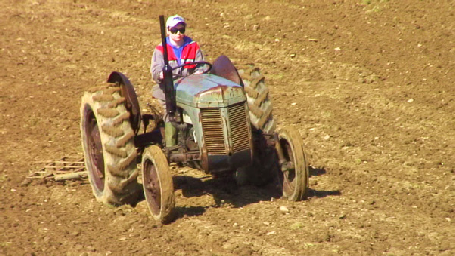 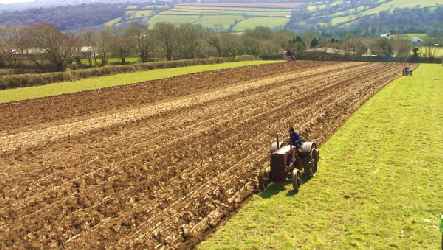 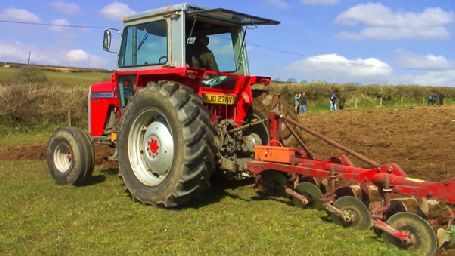 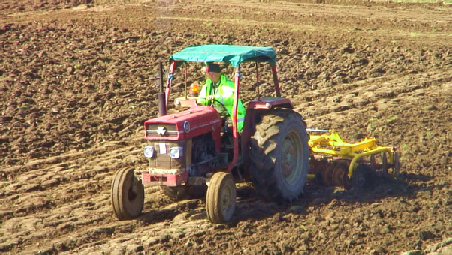 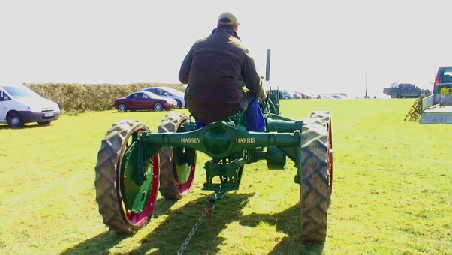 Filmed at Trewen Farm, Piper's Pool in Cornwall on Saturday 31st March 2012.